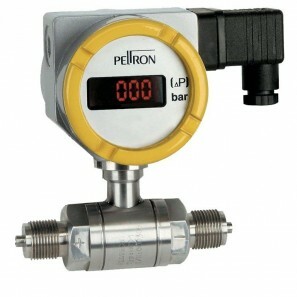 Peltron pressure transducers measure pressure by converting it to a 0 ÷ 10 V output signal or 4 ÷ 20 mA current. 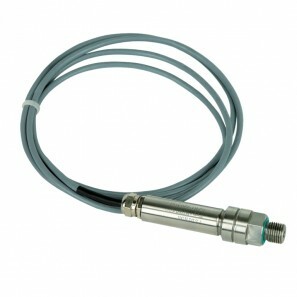 The output signal from the transducer is often also converted to a digital signal in the specified standard and digitally stored and displayed on the computer screen in the form of graphs or tables. 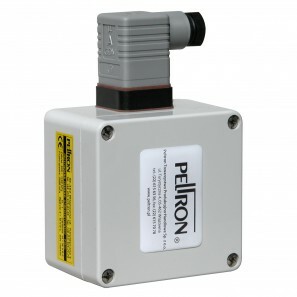 Peltron supplies both pressure transducers and signal conditioners together with digital processing equipment including software. 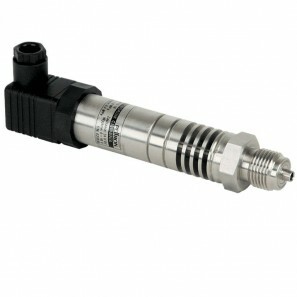 Economic pressure transducer for liquids and gases application with ceramic diaphragm. 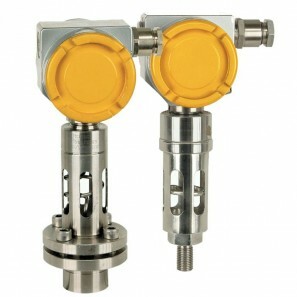 Pressure transdudcers for high temperature gasses and liquids. 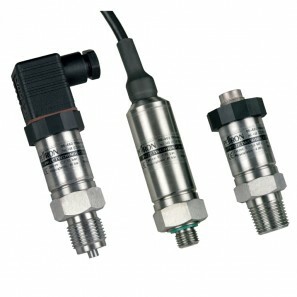 NPX - the most popular series of small relative and absolute pressure transducers. 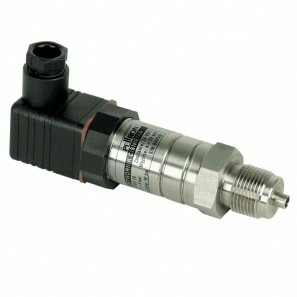 PX - series of pressure transducers with easy access to electronic board. 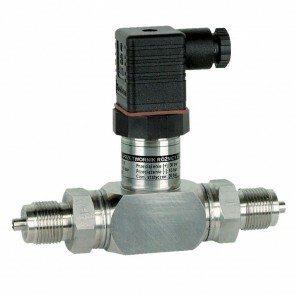 It is a group of pressure transducers with easy access to electronic board. 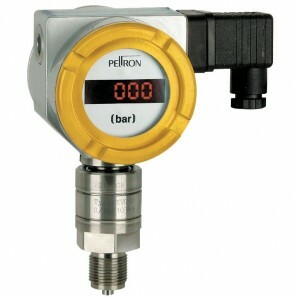 The group is equipped in LED indicator wich makes possible direct readout in pressure or output signal units. 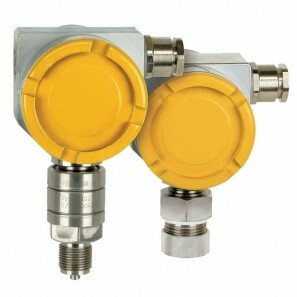 Low pressure transducers for dry gases. Ranges from 1,25 mbar. 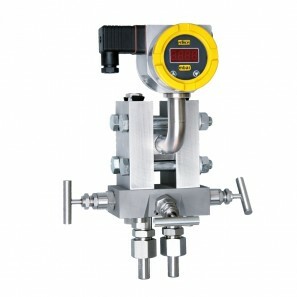 Economic pressure transducers for liquids and gases applications. 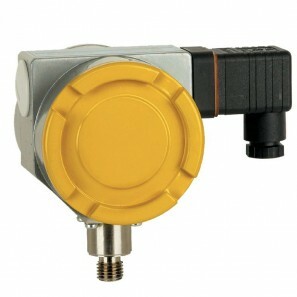 It is a group of differential pressure transducers with easy access to electronic board and equipped in LED indicator. 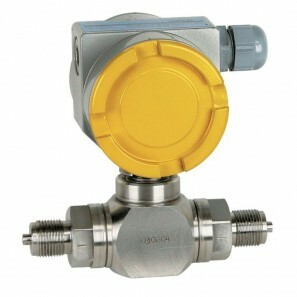 Differential pressure transducers with easy access to electronic board. 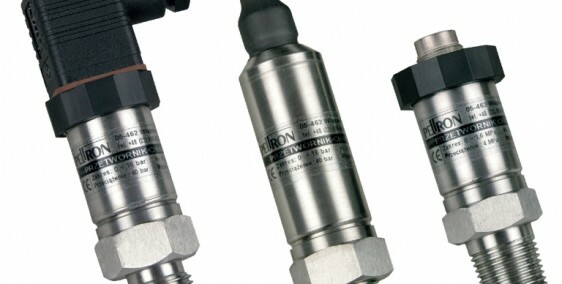 The most popular series of differential presure transducers.